On April 11, 2019, MaryAnn Welker, age 86, passed away into the arms of our Father God, with her children and clergy by her side. Born in Milwaukee on September 21, 1932, she was the daughter of the late Alfred and Mary Lesperance. MaryAnn grew up in Milwaukee with her brother, Bill Lesperance. On February 13, 1954, she was joined in marriage to Jerome Welker. After nearly 59 years of marriage, he preceded her in death on February 27, 2013. 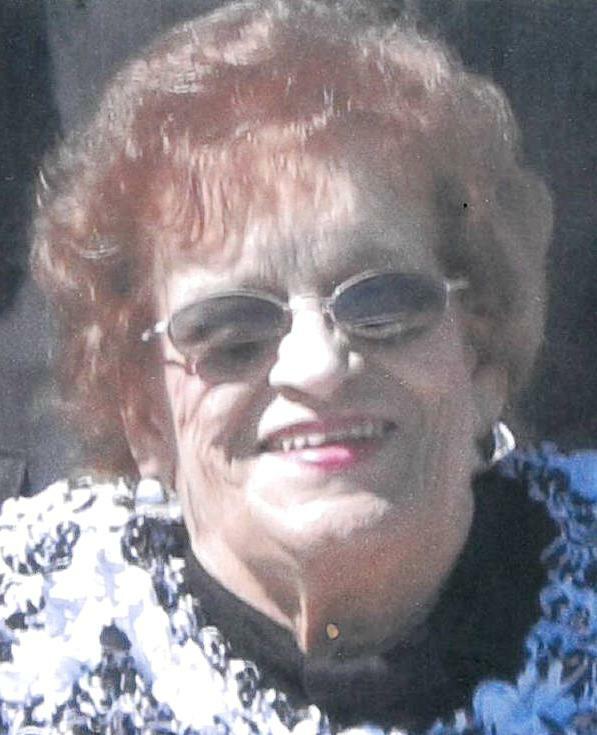 She was a lifelong member of St. Francis Xavier Catholic Church. MaryAnn was a dedicated homemaker who was the proud mother of four children. She loved her husband and dearly enjoyed dancing with him. She also liked playing cards, especially Euchre. Mary is survived by her children, Gary (Christine) Welker of Brighton, Larry (Donna) Welker of Viola, Claude (Diana) Welker of Brighton and Theresa Powdoznik of Kenosha; nine grandchildren, eleven great grandchildren and one great great-grandchild. In addition to her parents and husband, Jerome Welker, she was preceded in death by a grandson, Mathew Welker. MaryAnn’s family would like to extend their gratitude with a special thank you to Dr. George Poulette and the 3rd Floor Staff at Froedert South – Kenosha Memorial Hospital.